Welcome, Readers. And welcome, Michele Huey! 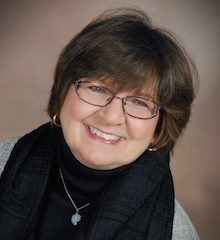 This week we chat with women’s contemporary fiction/romantic suspense author Michele Huey who’s been in love with words since she was a child. You’re going to LOVE Michele and her story, so gather ’round for an enchanting conversation. 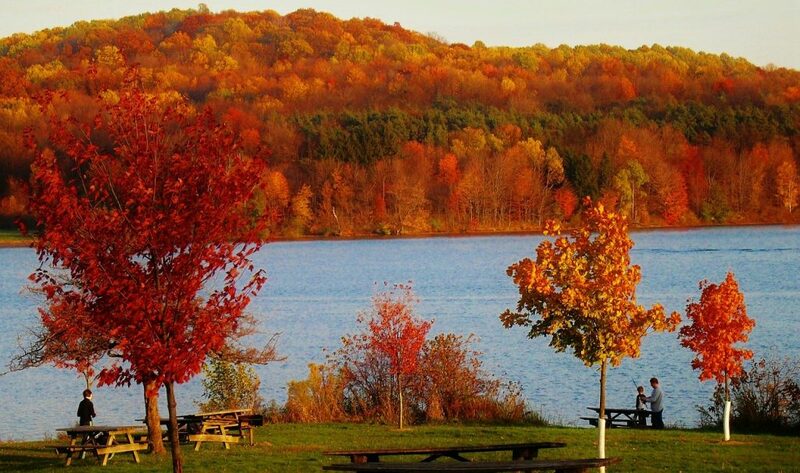 I was born and raised in the Monongahela Valley in southwestern Pennsylvania. About 30 miles southeast of Pittsburgh, this steel mill valley boasted mills all along the Monongahela River, which I could see from my house in Donora. 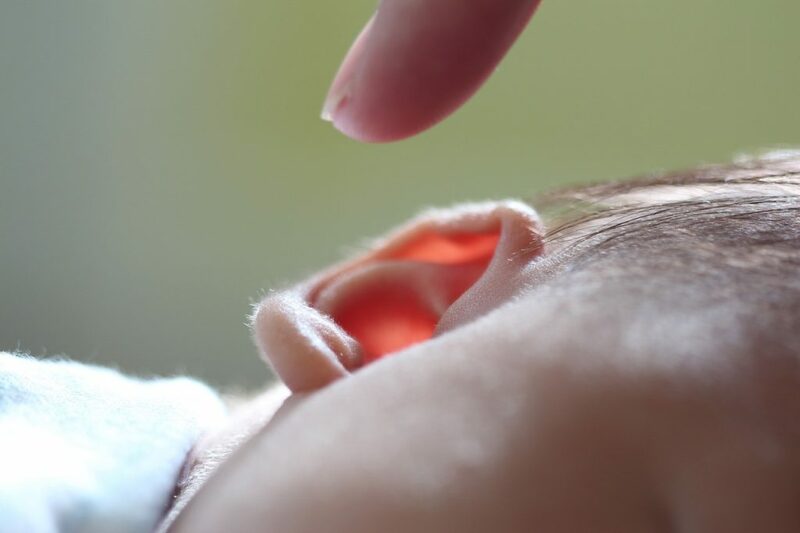 Certainly, high fevers as an infant impacted my life by causing permanent auditory nerve damage and leaving me with a lifelong 40-percent hearing loss. Because of this, I turned to books for entertainment. Lying on the hardwood floor in front of the bookcase and paging through each volume of our World Book encyclopedia set, I found the stories and pictures captured me. Subsequently, the hearing loss profoundly affected my personality. I became a talker (like nonstop). Because listening required hearing, it was easier to talk than to listen. Talking meant less embarrassment when I missed or misheard what someone else was saying. Consequently, this made me appear to be an extrovert, but I am really an introvert. I treasure times of solitude and quiet. Certainly, a week my family spent in a log cabin in Cook forest when I was nine impacted my life. The result (and probably purpose) of that vacation was the purchase of a one-room, rustic cabin on the other side of the mountain from Cook Forest. The cabin without electricity or indoor plumbing stood on concrete block piers in the middle of the forest on rather swampy ground which, ironically, yielded water that was undrinkable and unusable due to the high iron content. Dad promised he’d put in electricity, drill a well, build a foundation, install plumbing, and add rooms, but I suspect he wanted a hunting camp. However, what he got was a family camp and a whole lotta work that was never completed. Mom named the place “Camp St. Jude,” after the saint of impossible cases. Whether the impossible case was the cabin or my dad is a mystery to this day. Thereafter, we spent many weeks, mostly summer months, remodeling it. My carpenter dad added a room, put in the foundation, and installed electricity. However, indoor plumbing did not happen because there was no well. We got our water from a neighbor, whose well was good. Or we’d drive to a mountainside where water gushed down the rocks and fill containers with cool, refreshing mountain water. Consequently, no indoor plumbing meant trips to the poogy (pronounced like “hookie” with a g) house (what we called the outhouse) during the day. And using a galvanized bucket at night. Who’d want to make a midnight trek to a poogy with all forest critters and beasts around? Oh, there is so much I could say about this place that became my happy place. It’s no longer in the family, but we have access to it through lifelong friends who purchased it. Of course, I fell in love with the mountains. So, when it came time for college, I chose one not far from Camp St. Jude. When it came time for my first teaching job, I applied to one in a town an hour to the south of Camp St. Jude. I used this area for the setting in The Heart Remembers and Getaway Mountain and western Pennsylvania in Mid-Love Crisis and Ghost Mountain. Although my older brother and sister felt no such connection—or resonance—with Camp St. Jude, to this day I love mountains and solitude and simple days and ways. In college, I wanted to major in writing, but back then (late 1960s, early 1970s) writing was not offered as a major. So I took the closest thing: English. And since English was offered as a secondary education specialty, I took the English education course. Comprehensive English because I had no minor. There wasn’t anything else I was interested in. Only words. I graduated in three years without college debt because the Pennsylvania Bureau of Vocational Rehabilitation paid all college expenses—tuition, room and board, books—and provided me with a hearing aid—my first. I didn’t think I’d like teaching. My heart was in writing, so I took every writing course the college (Clarion State College, now Clarion University of Pennsylvania) had to offer. But a funny thing happened. When I stood in a classroom my first day of student teaching: a light went on and has never gone out. I LOVED teaching. I still do. I worked full time as a junior high English teacher, but when my first child was born, I opted to be a stay-at-home mom. I went back to teaching as a substitute teacher when my three children were school age but was unable to obtain a permanent position. 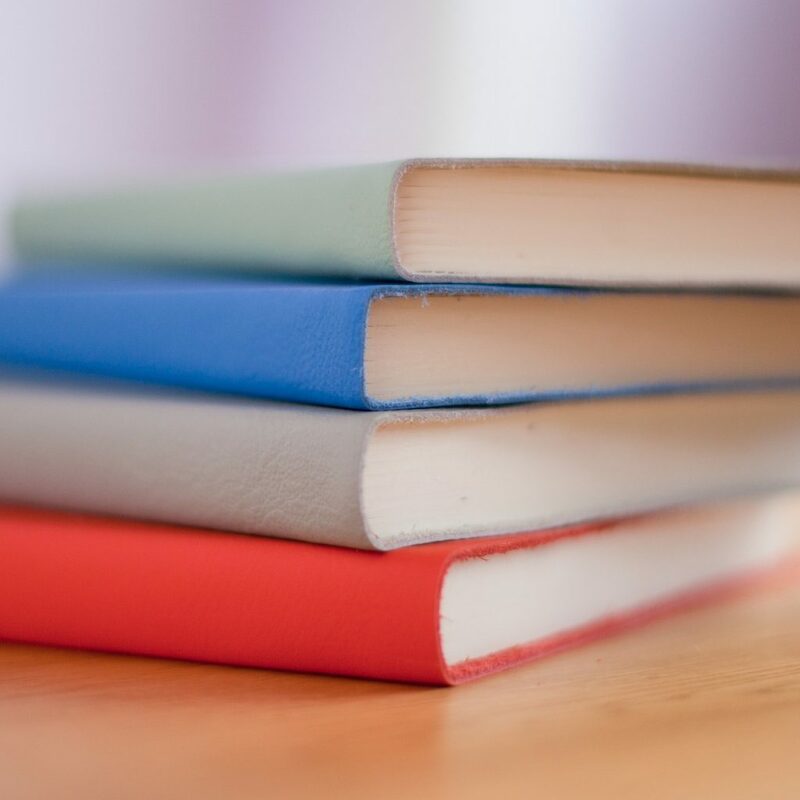 Surprisingly, I got into writing because of my teaching. Subbing for a reading teacher on a semester-long sabbatical, I searched eight filing cabinet drawers for a teaching unit on the daily newspaper. Back then we did not have internet access to the plethora of materials offered online today. The local newspaper donated daily papers for class use, and I never let a day go by without reading my newspaper. All I found was segments of lessons: the inverted pyramid style of writing. That’s it. After all, what’s a snippet when the newspaper contains so much more? 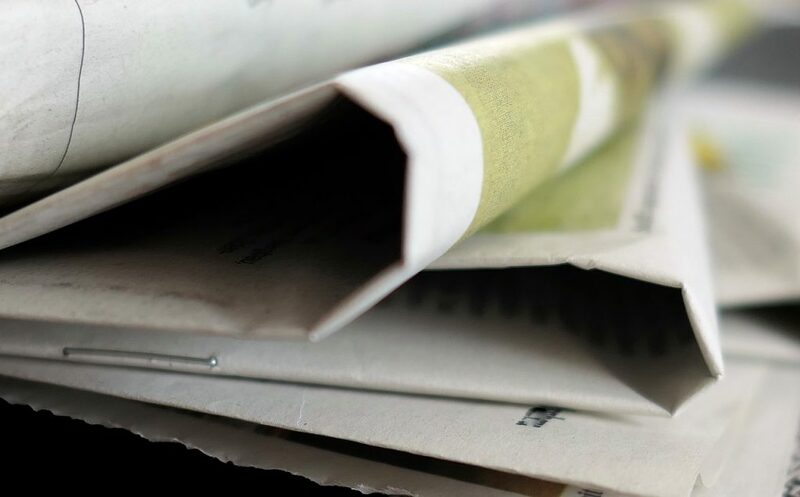 News articles. Editorials. Comics. Local news. Advertisements. Not finding what I wanted, I wrote and taught a unit on the newspaper. While I was writing the unit, ideas for stories kept popping into my head. I’d scribble them on a scrap of paper and slip them into a file folder marked “Ideas.” This was in the mid-1990s. 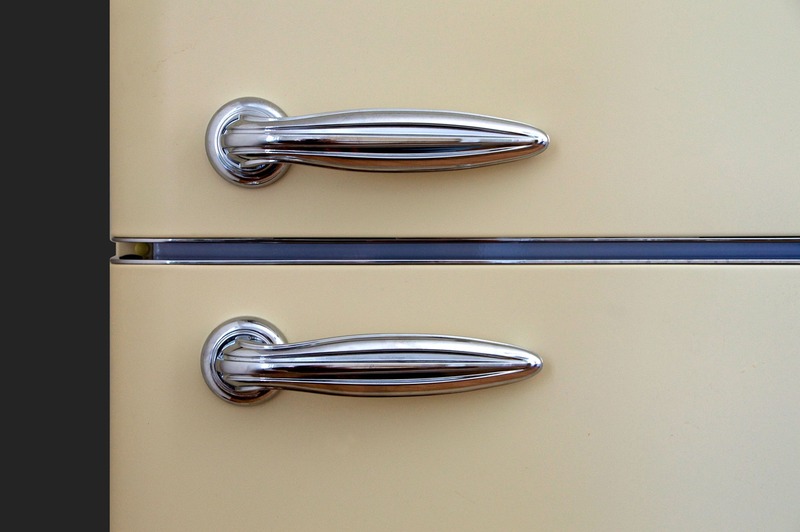 As an avid Guideposts reader, I noticed they were holding a writers workshop, I wrote up my submission, “My Mother’s Refrigerator,” and sent it in. A few months later, I got a call from a Guideposts editor. “We loved your story,” he said. “We want to publish it.” Talk about doing an exuberant happy dance! “Wisdom from an Old Refrigerator” was published in the September 1995 issue. At the Sr. Davids Christian Writers Conference in western Pennsylvania, Melanie Rigney, Virelle Kidder, and I formed “The Novel Buds.” We wanted to delve into writing fiction. And so we did, submitting our chapters to each other to critique. First, I wrote Before I Die. The opening line of the book summarizes the plot: “Before I die, I want to fall in love again.” I had fun writing it and jumped right into The Heart Remembers. Next, I penned the story of an Army nurse who meets, falls in love with, and marries a Dustoff (medical evacuation helicopter) pilot while on her tour of duty in the Vietnam War. He goes MIA, the end of Part 1. 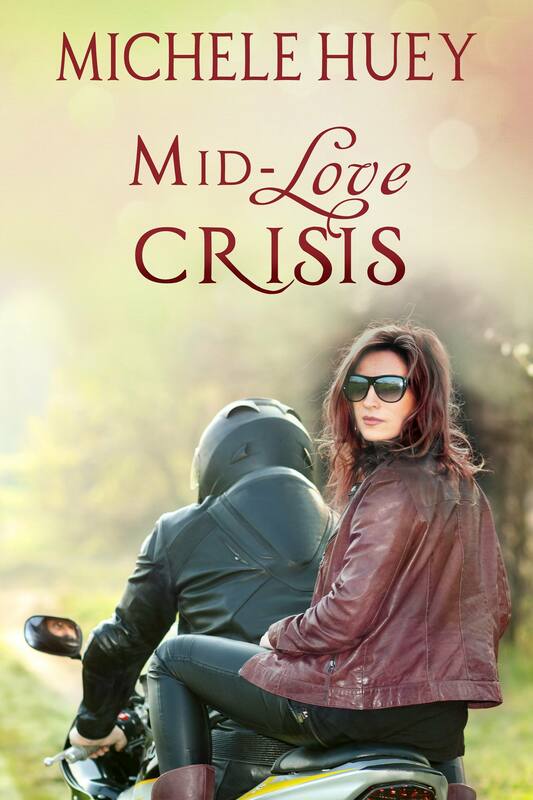 Finally, Part 2 is modern day, when she finds him—without memory of his life before his chopper crashed in ’Nam. Now he’s the caretaker of the resort where she attends her fortieth class reunion. No spoilers. You’ll have to read it to find out the end of that love story. And it is a love story, not a romance. Both books were published by a publishing company with whom I am no longer affiliated. 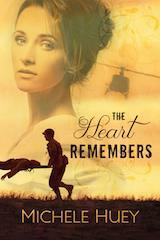 Recently, I re-released The Heart Remembers as an independent author-publisher. Before I Die is now following with a new cover and a new title, Mid-LOVE Crisis, which better captures the essence of the story. What’s up with Michele Huey now? 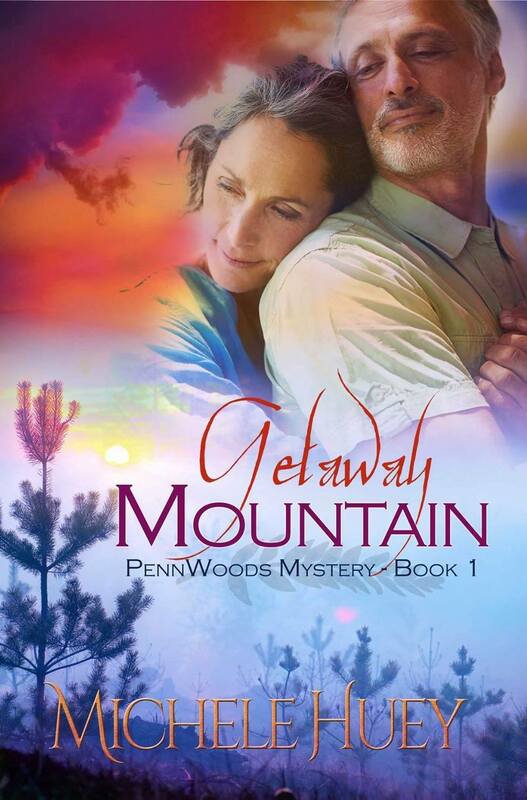 My third novel, Getaway Mountain, is the first book in the PennWoods Mystery series. 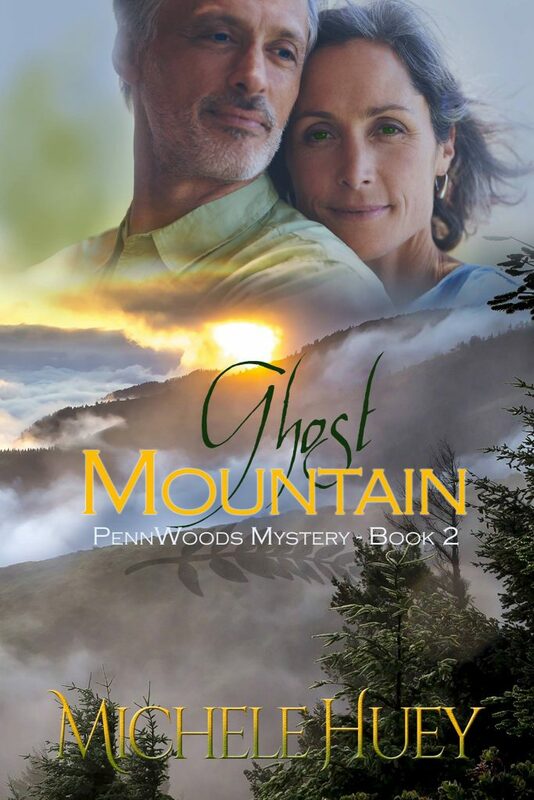 Next, I plan to release Ghost Mountain, Book Two in the series, by the end of this 2017. This story has been a struggle to write. I’m currently on my sixth revision. 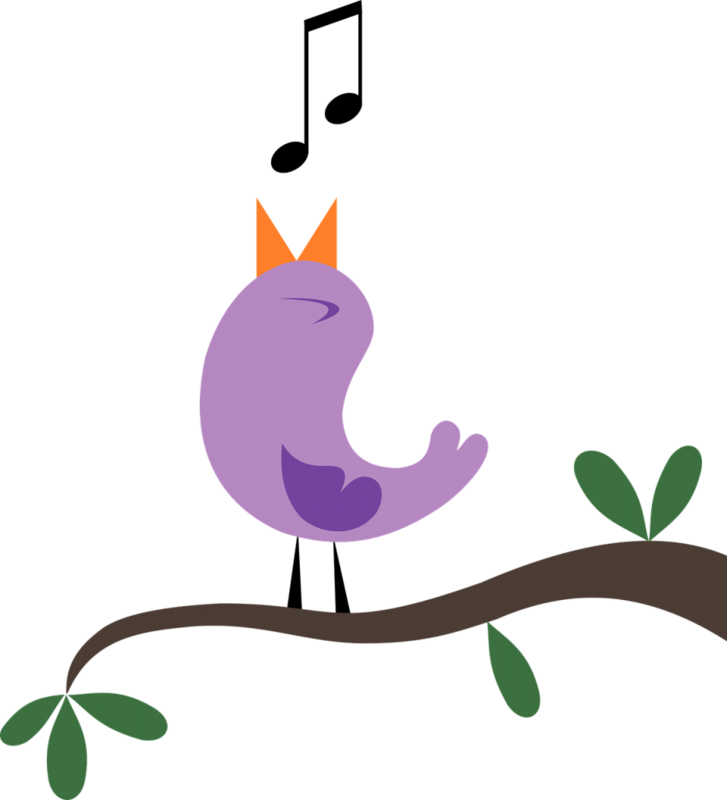 But I’m working with a developmental editor, who’s helping me to sort out all the ideas, scenes, and characters swirling around in my head, looking for a place to land. I’m learning a lot. Which is what I should be doing. After all, I must continue learning, honing, and refining to plumb the depths of the talent God gave me. Finally, the third book in the series will be Gem Mountain. All three are set in western Pennsylvania, hence the name of the series—PennWoods. 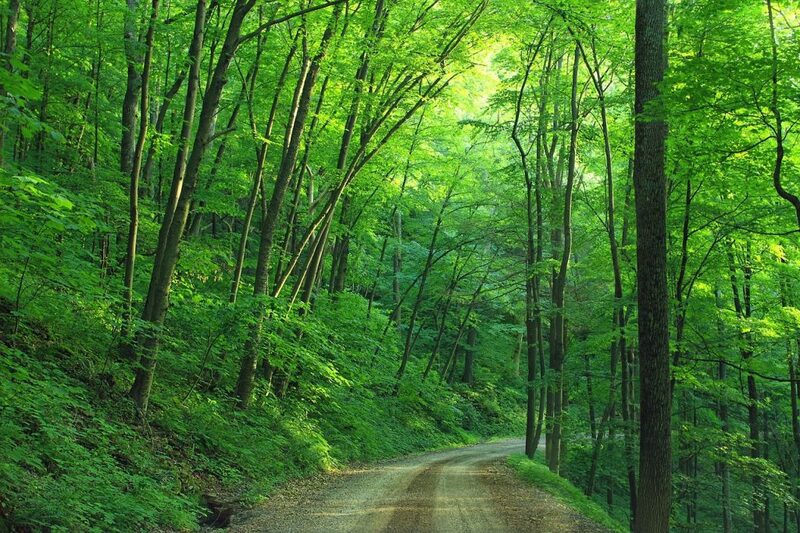 I love the forested mountains of Pennsylvania. 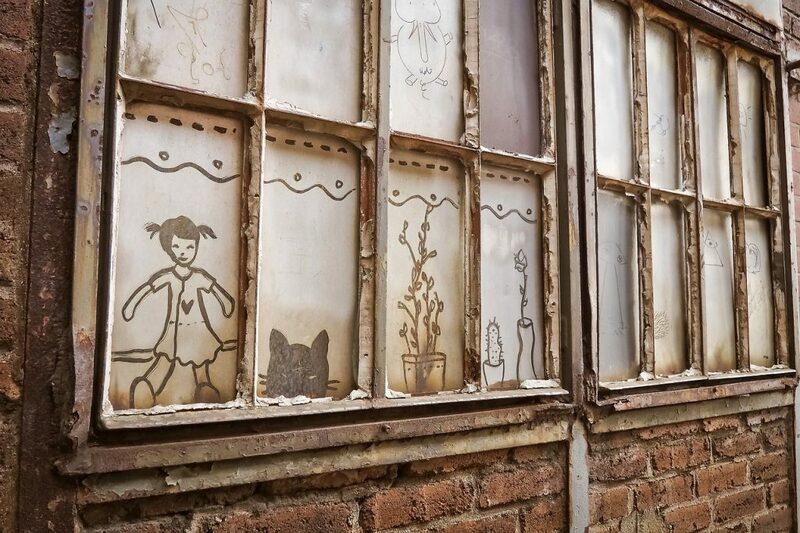 And I love to incorporate the rich history of the area—the legends, myths, stories. Interestingly, I enjoy the research as much as I love getting lost in the story and characters. My idea of writing fiction is like riding a horse. First, get on him. Next, point him in the direction I want to go. Then, slap his behind. And finally, hang on as the ride (the story) takes me where it wants to go. Yes, I’m a “pantser” (write by the seat of my pants), but I’m learning to be a plotter to write a good mystery. Which is why it’s taken me six drafts to get a clear picture of where Ghost Mountain is supposed to go. Besides Gem Mountain, I’m planning Office of Divine Intervention. And perhaps a historical novel I began several years ago. It’s a story based on events that occurred in Whiskey Run, Pennsylvania in the early 1900s. Oh, Lord, our God of Surprises, how we adore Your ways. Who would’ve thought an infant burning with fever would suffer hearing loss that would lead her to a love for words that would transport her into imaginary worlds where You await Michele Huey’s readers. Michele’s life story is fascinating, which You’ve turned into a prelude to the stories she writes today. Bless each word Michele writes for You. It’s always nice to meet new authors here on your blog, Linda. Michele’s journey to being published held many highlights. Thank you for sharing. A rustic cabin with modern conveniences would be a great getaway to write and read. 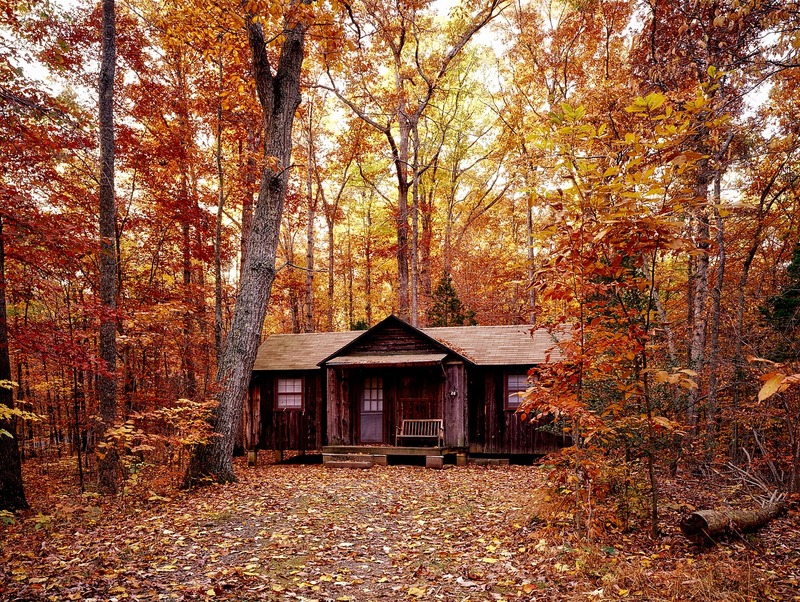 Wouldn’t a cabin in the woods be wonderful? Ahhhh. Thanks for dropping in, Marilyn. You’re entered in the drawing. Hi, Karen. So glad you popped in. Your purchase list and mine are growing! Thanks, friend! Wonderful interview. I love Michele’s books. So great to see you in our circle, Ann! You’re such a faithful follower. Thank you. Thank you for the interview. It is nice to know a bit more about my favorite 7th grade teacher. I have read two of Michelle’s books and plan to read the others. How cool is that??!! What a joy seeing you here will be to Michele! I loved the description of Camp St Jude because I knew people who lived like that when I was a child, not quite as rustic, but close. Thank you, Linda, for introducing another new-to-me author. Thank you for joining us, Elaine! Thank you, Linda. You’ve done a wonderful job! Thank you, Michele. And thank you for being our guest! Good morning, Linda and Michele. I enjoyed the interview! So glad you could join us, Gail! Please come again. Loved the life story of Michelle! 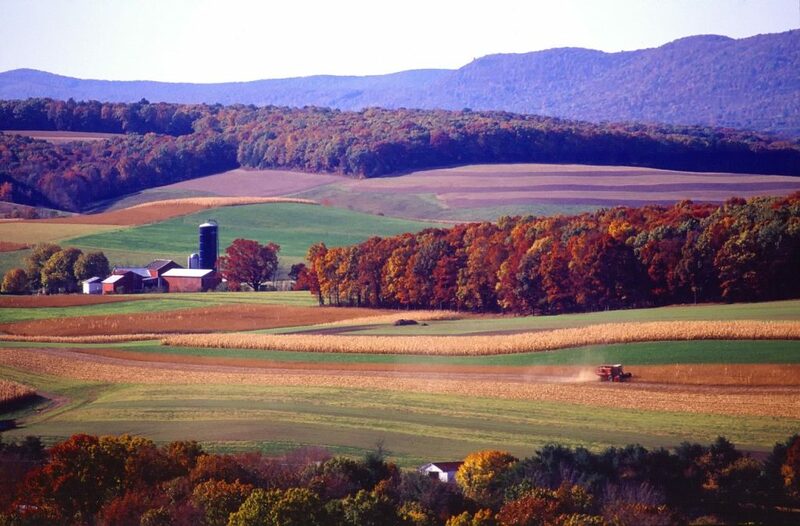 I used to visit Pennsylvania as a child but near Gettysburg. These books look fascinating! Thanks for the chance to win! It’s great to see you in our chat circle, Paula. Thanks for joining the conversation. I am happy to learn about Michele and her stories. I am adding the stories to my “to be read” list. Hi, Melissa. So glad you could join us! Please come again.